The Congress and JD(S) are trying to keep their flock of 114 and two Independent legislators together to prevent them from being poached by the BJP. Bengaluru: Three chartered flights hired by the Congress and JD(S) to fly out their 116 elected representatives to Kochi were cancelled after the Director General of Civil Aviation reportedly denied them permission on some technical grounds. The Congress and JD(S) are trying to keep their flock of 114 and two Independent legislators together to prevent them from being poached by the BJP. “We had arranged for the chartered flights from HAL airport and 120 of us went to the airport in the evening. We were told that the DGCA has denied permission to the aircrafts. We had to return to the resort with our candidates,” said a Congress spokesperson. Congress candidate from Ballari Anand Singh was allegedly “forcefully” whisked away by BJP partymen on Wednesday, when he was on his way to the KPCC office from the Jakkur airstrip where he had landed from Ballari. Mr Singh was reportedly “abducted” when he was crossing the Hebbal flyover. “Another Congress legislator from Manvi was reportedly abducted, when he was travelling to Bengaluru by bus,” he added. 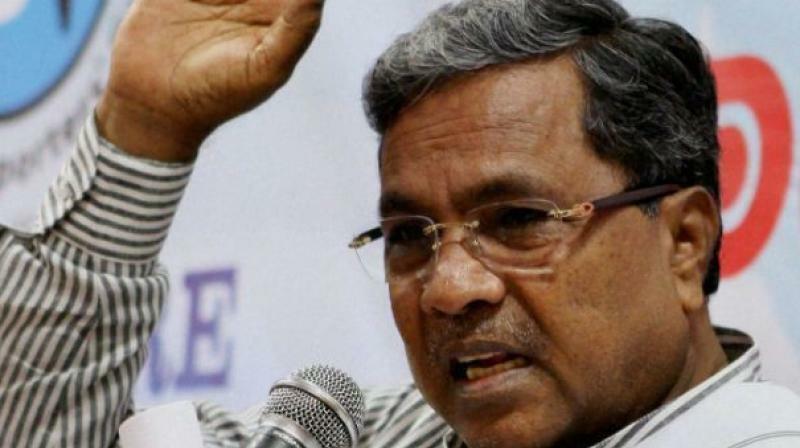 Senior Congress leader and former chief minister Siddaramaiah told the party members that the only way to get the two back was to file a Habeeb corpus (missing) case, which would compel the police to bring them back, said the officer.